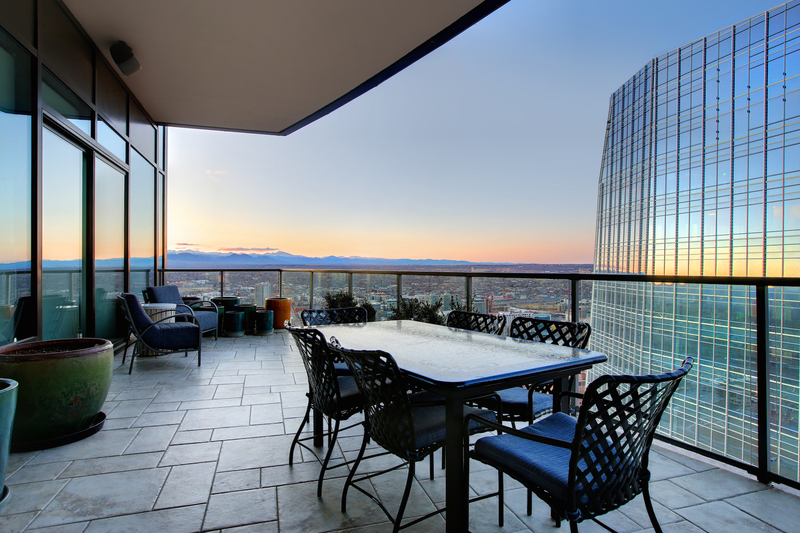 Welcome to the Top of the City! 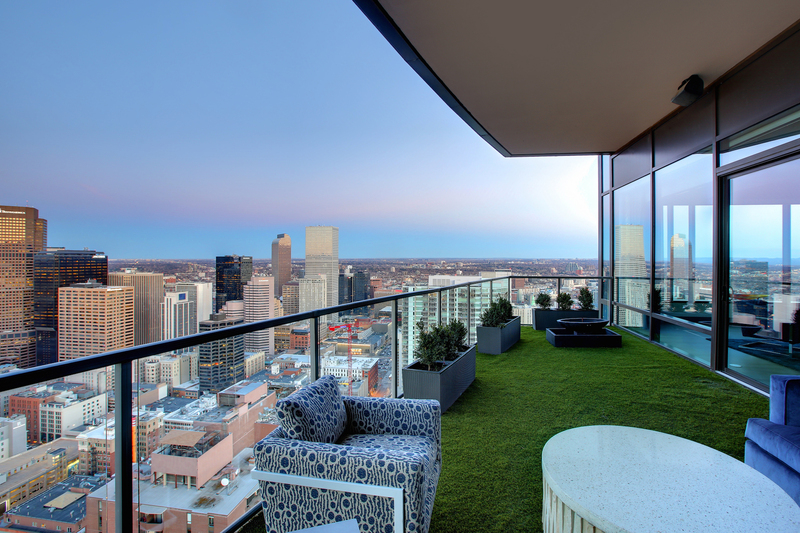 There is not now, nor will there ever be another residence quite like this in Denver. 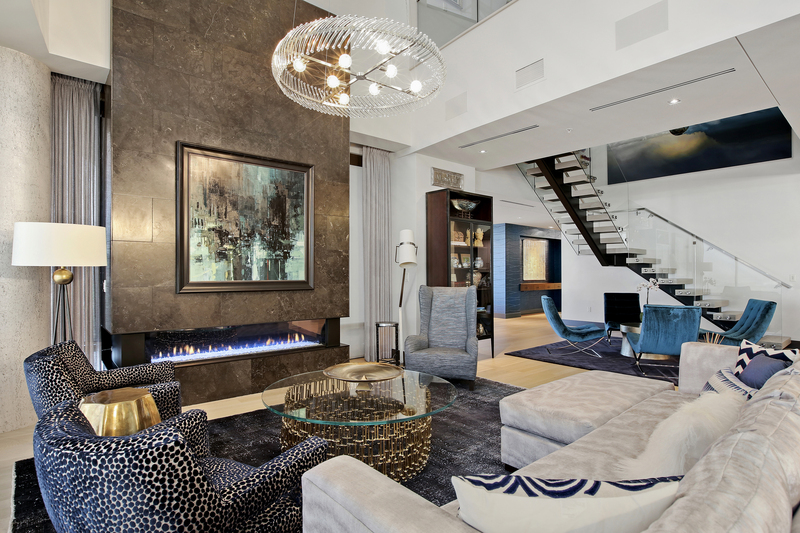 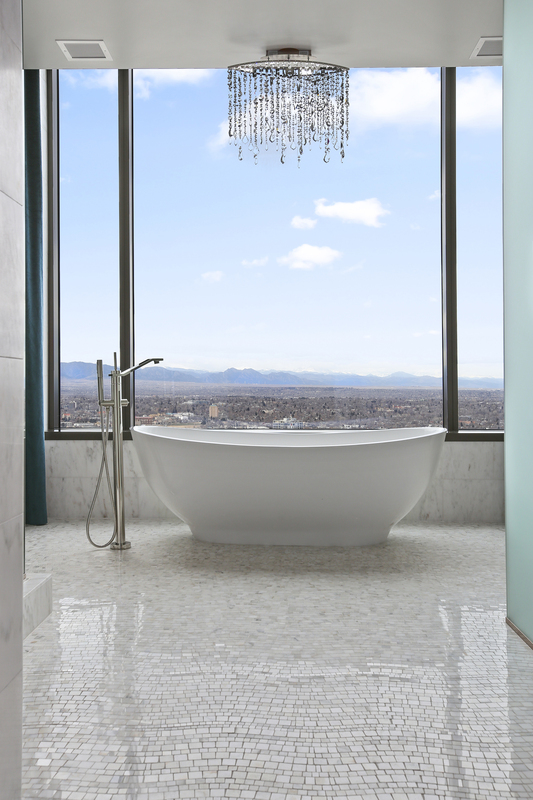 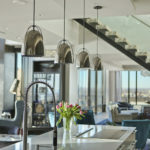 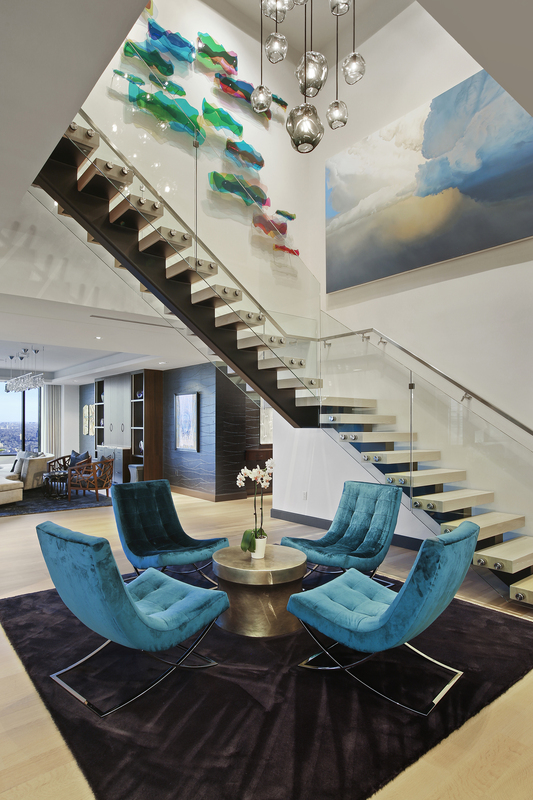 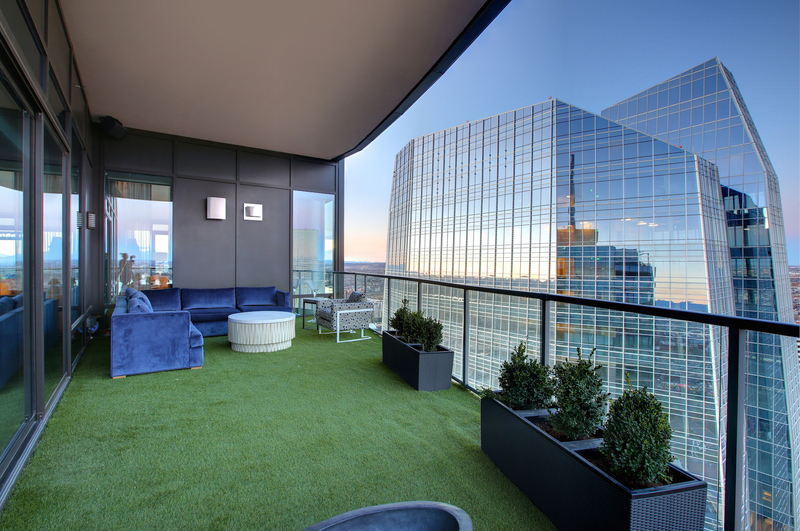 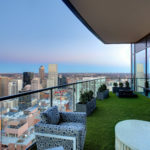 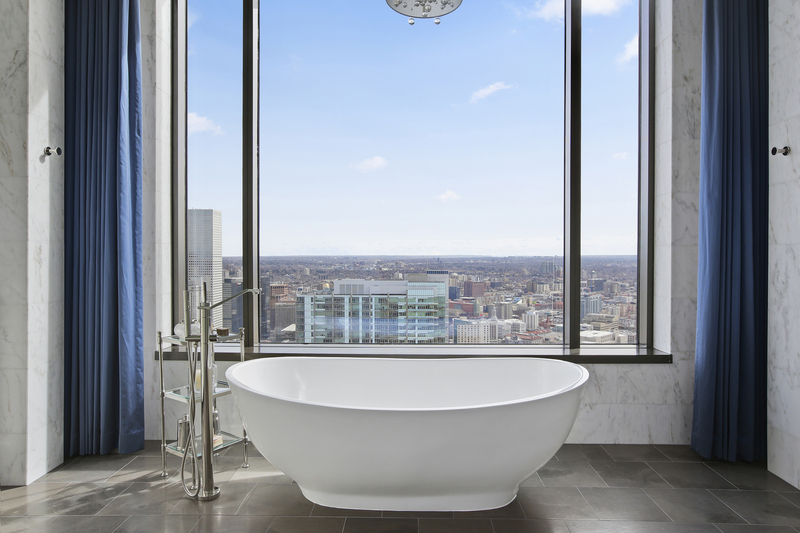 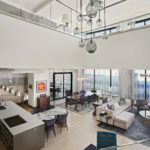 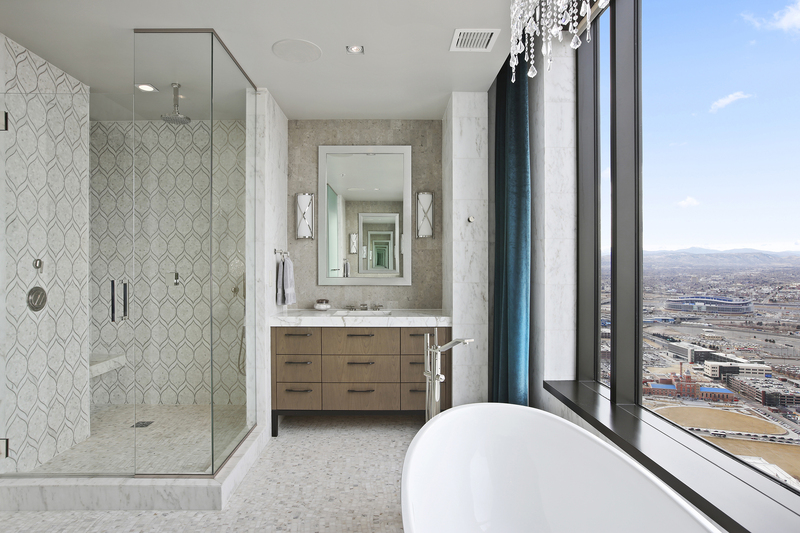 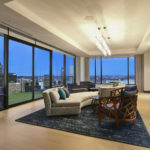 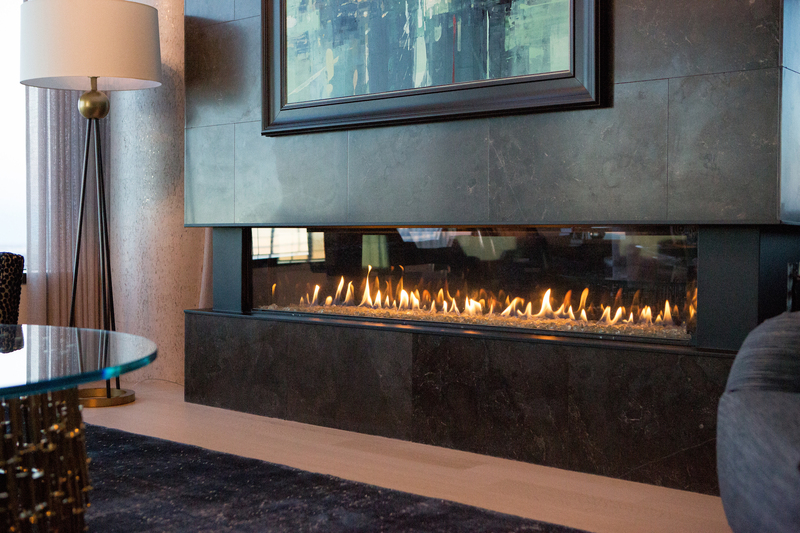 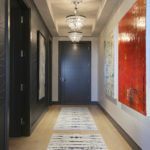 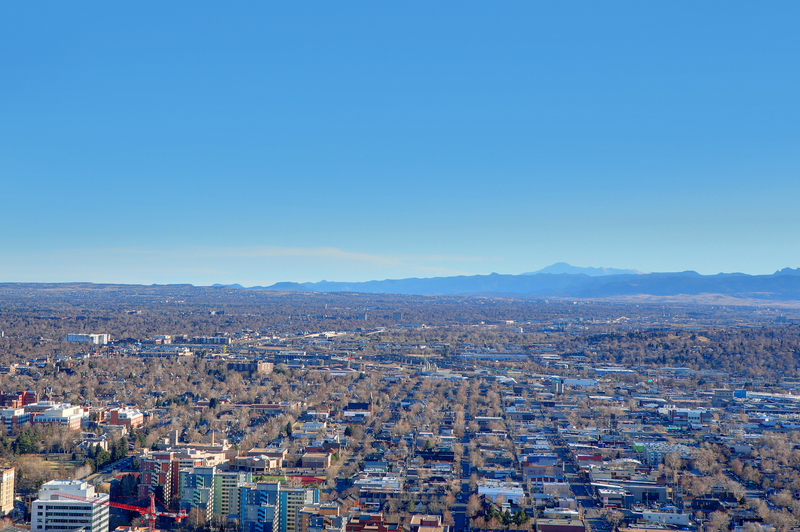 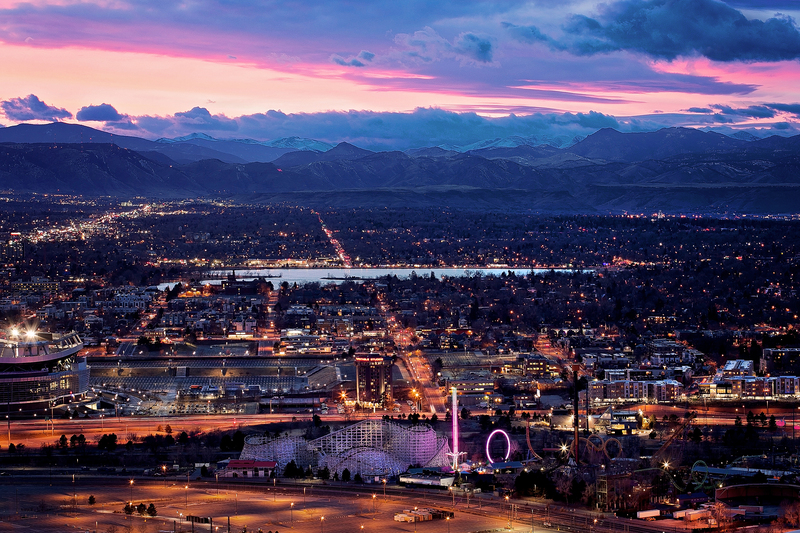 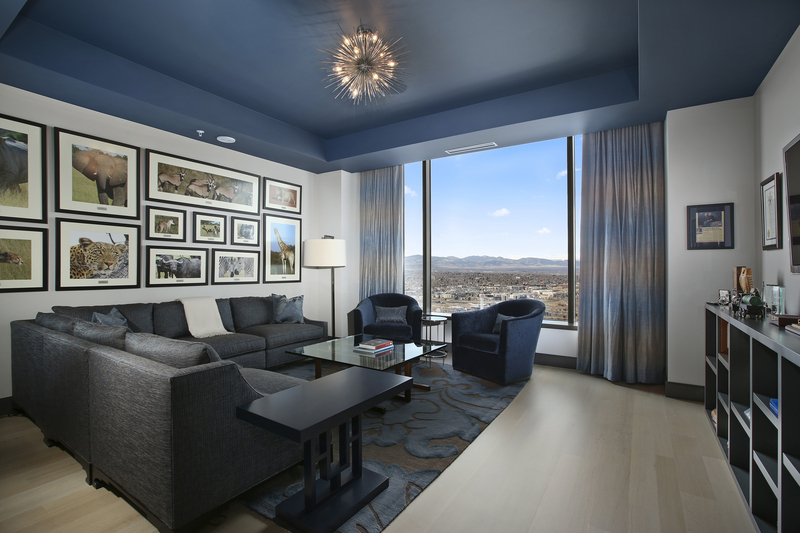 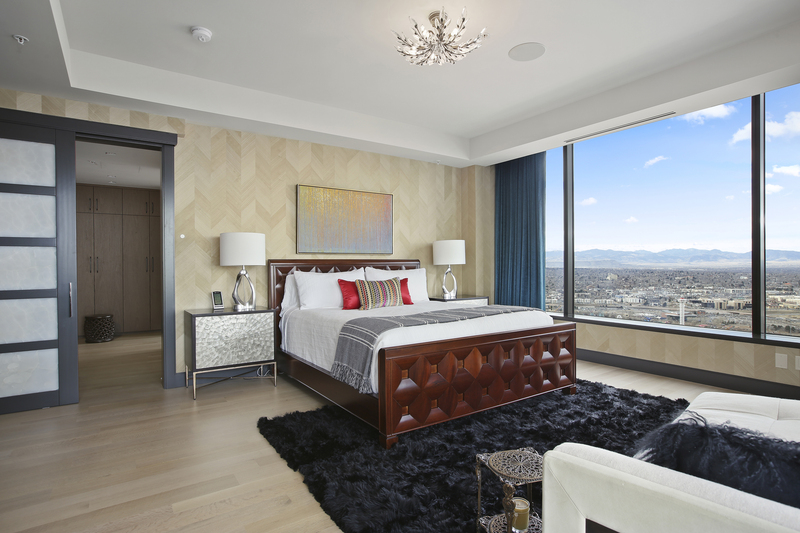 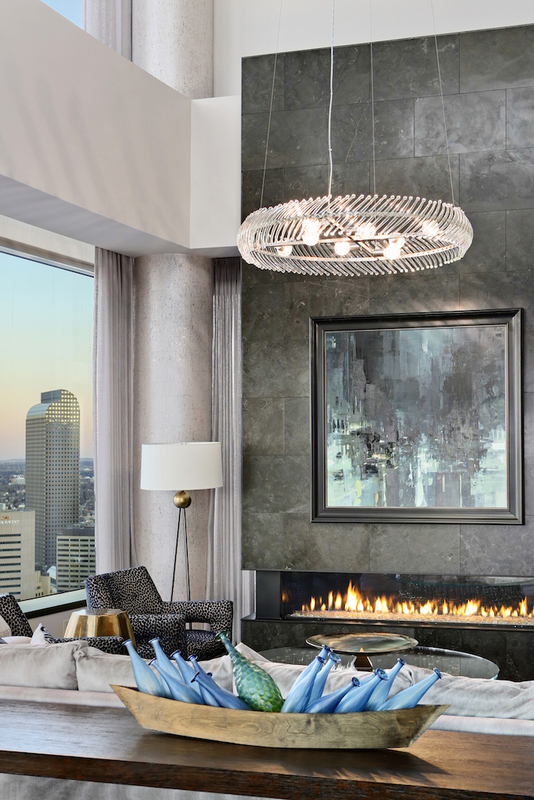 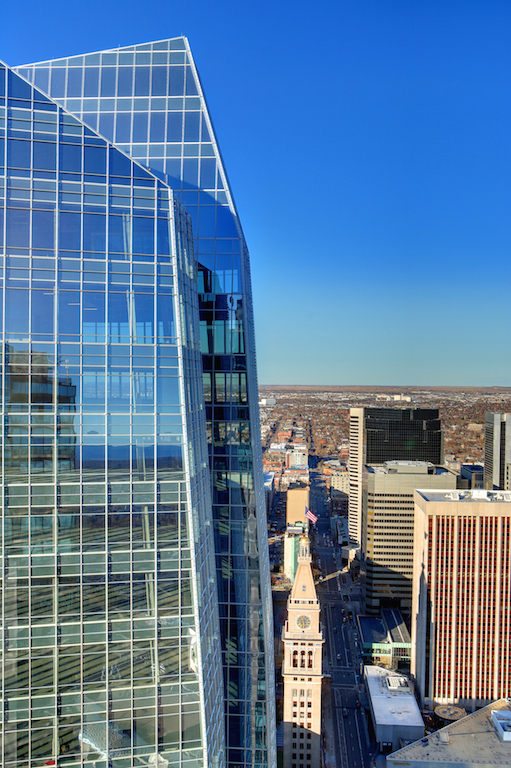 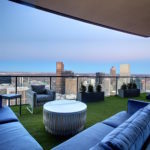 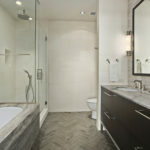 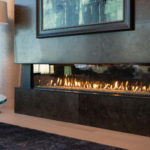 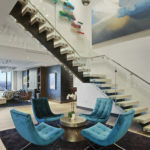 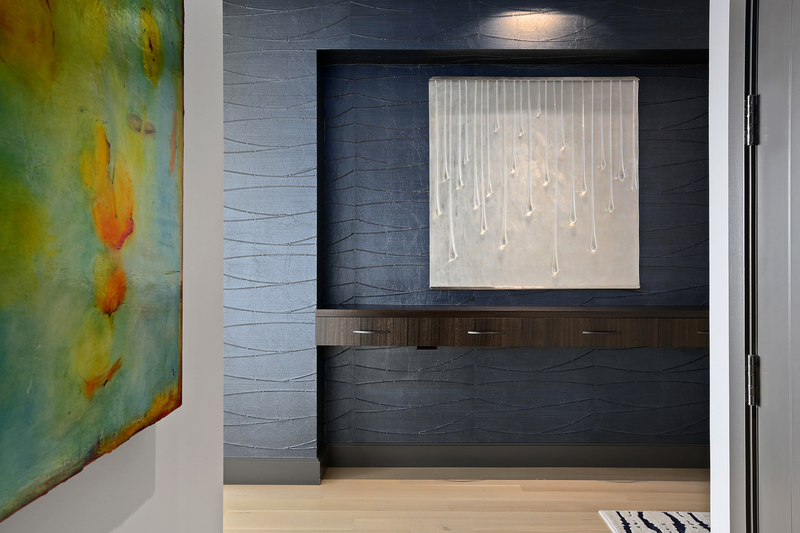 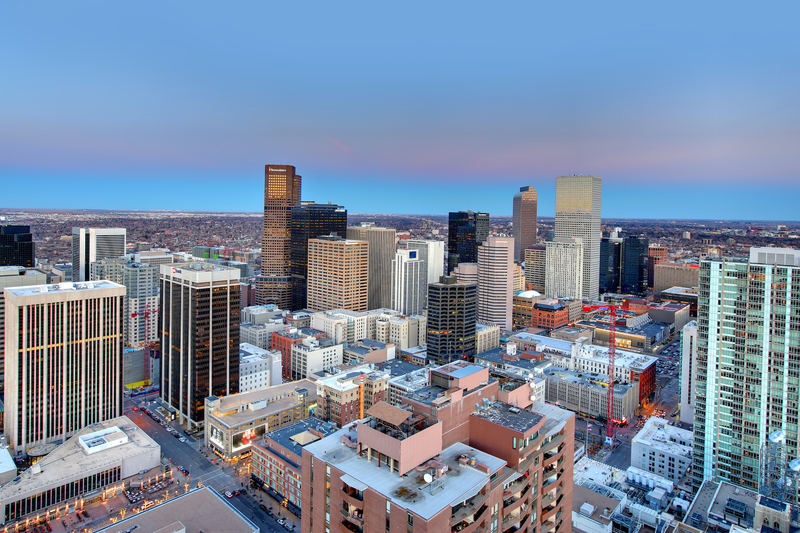 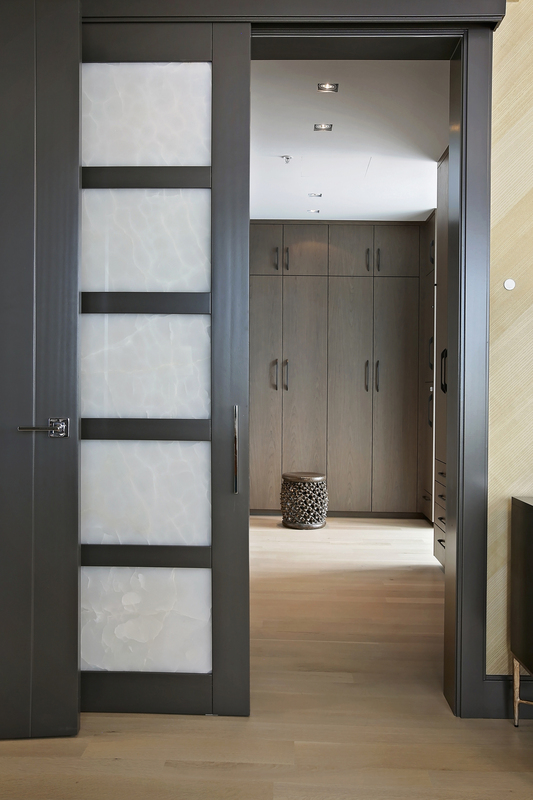 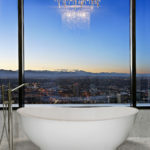 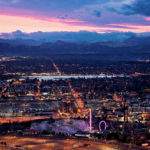 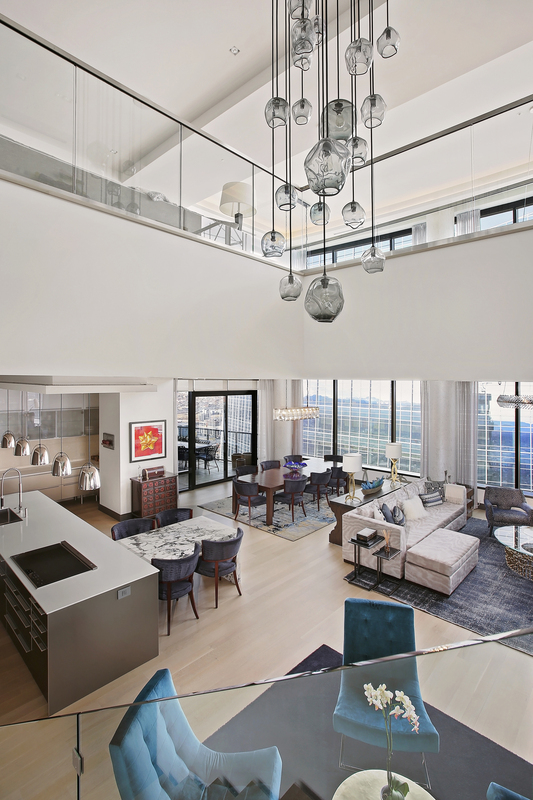 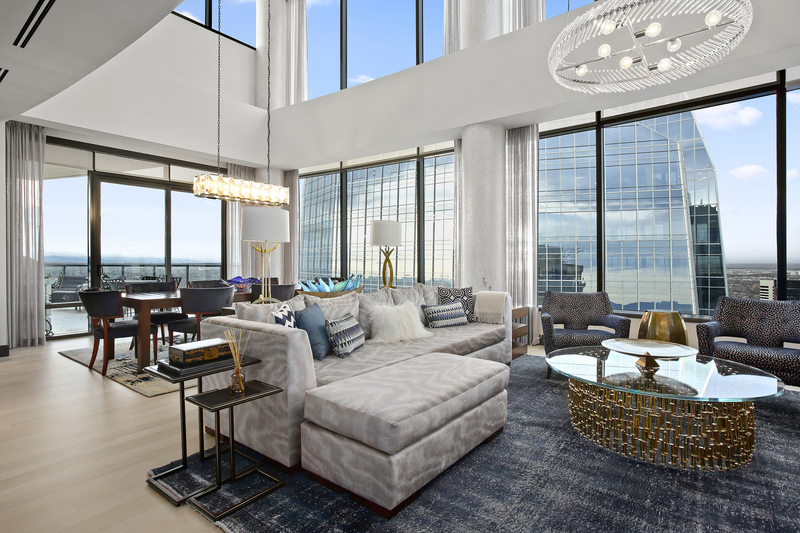 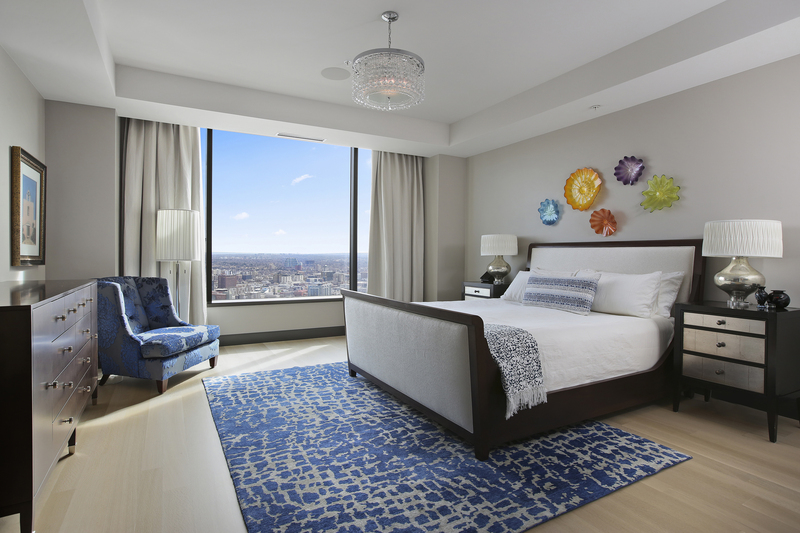 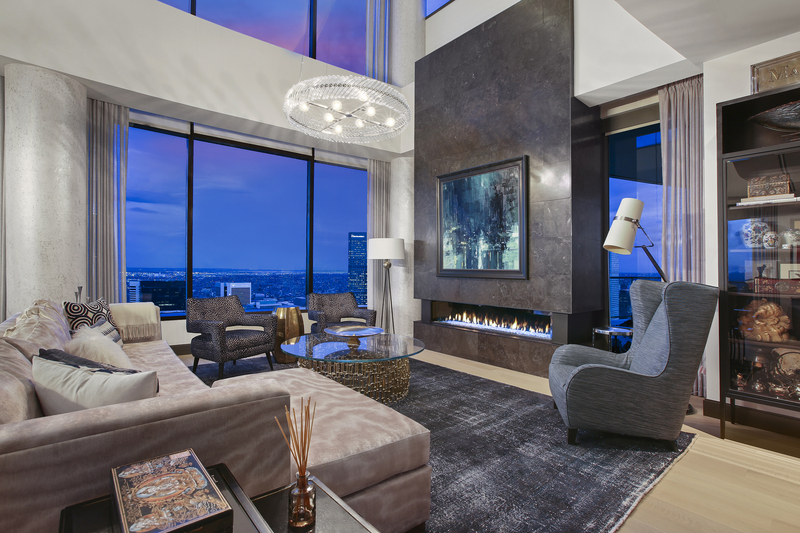 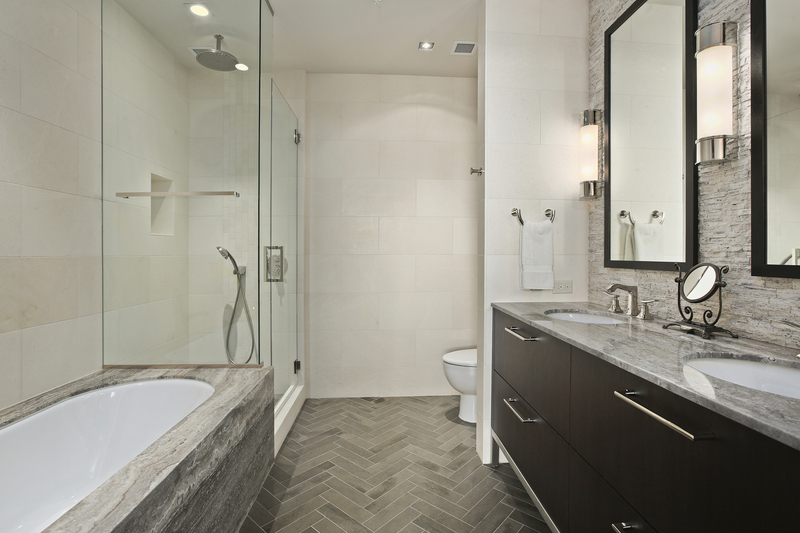 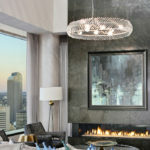 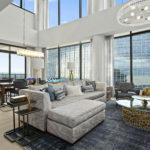 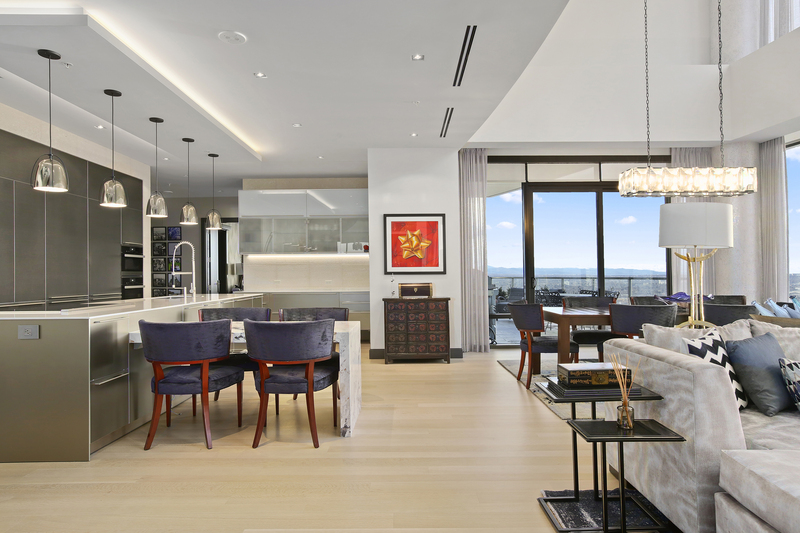 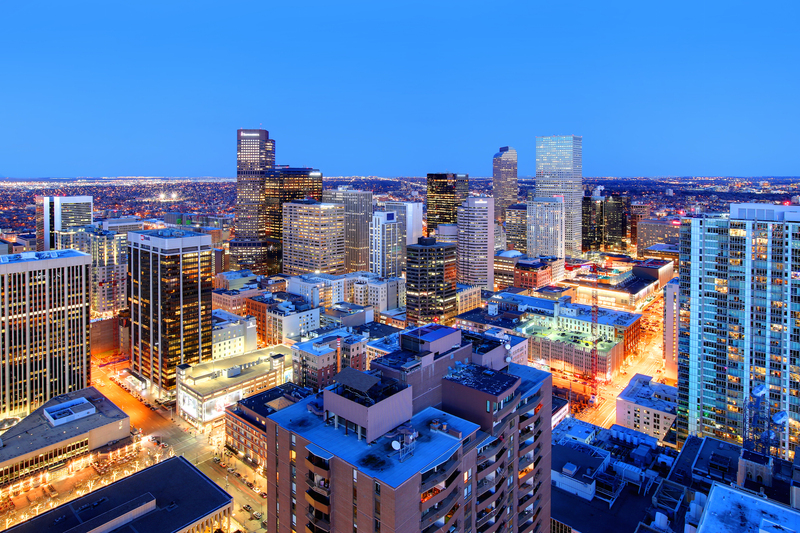 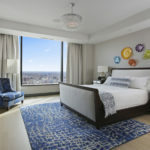 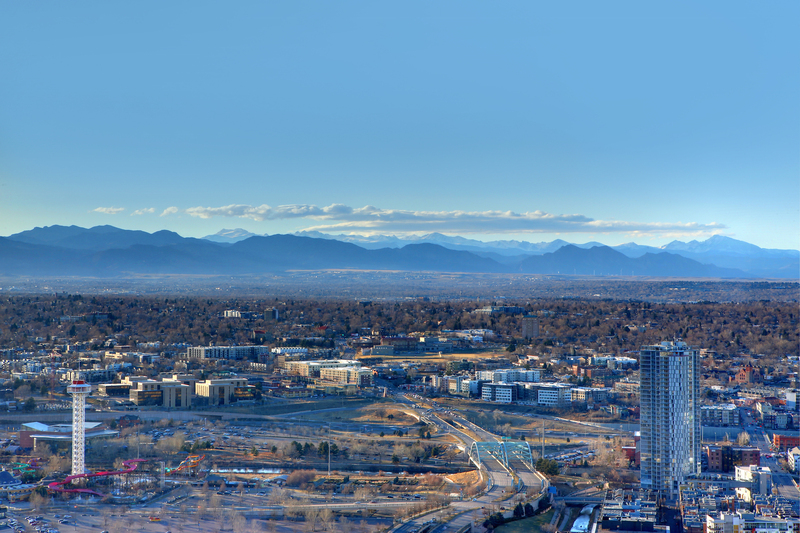 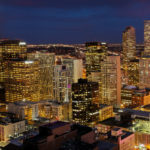 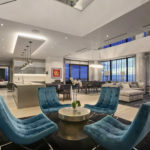 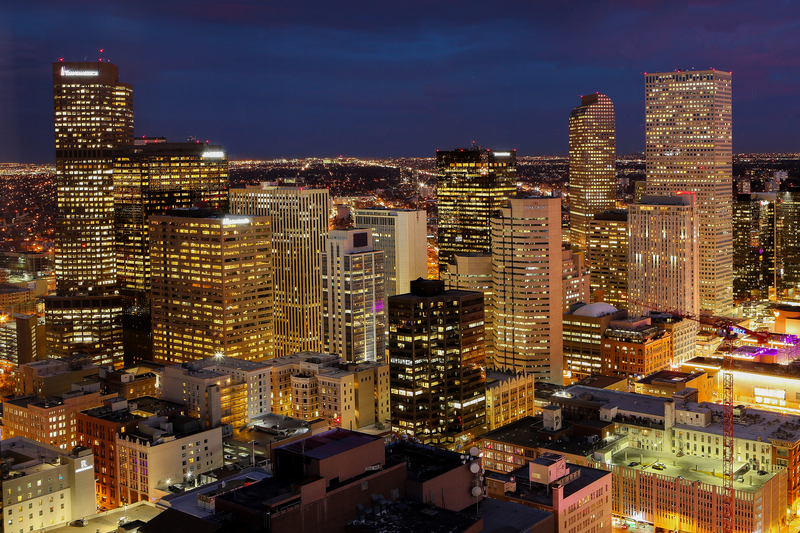 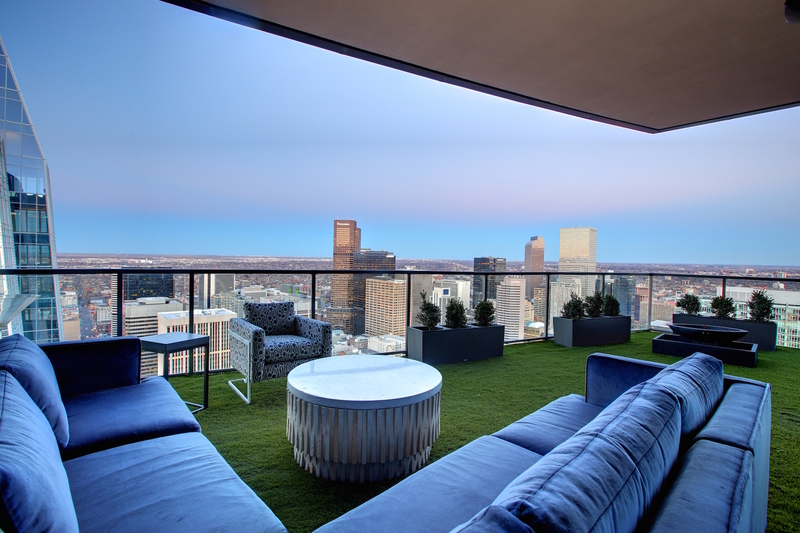 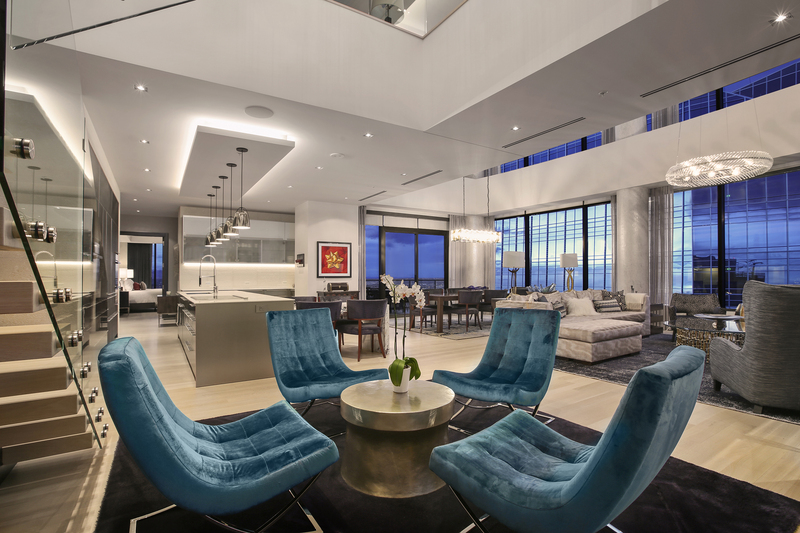 Towering over the city from the eastern edge of the 44th and 45th floors of the Four Seasons Private Residences building, Denver’s Best Urban Penthouse is the physical embodiment of grace and elegance, while remaining at its core a modern architectural gem. 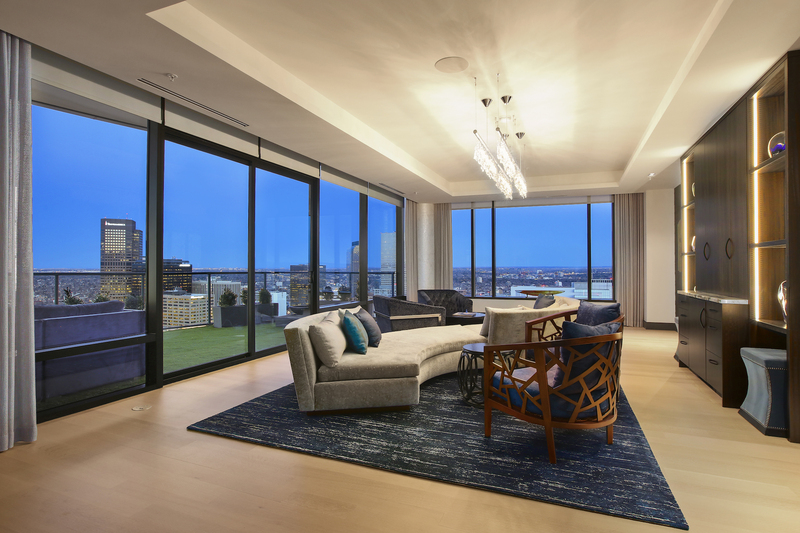 At nearly 6300 square feet, and lovingly remodeled from top to bottom in 2016, this is precisely what you’d expect from an urban penthouse. 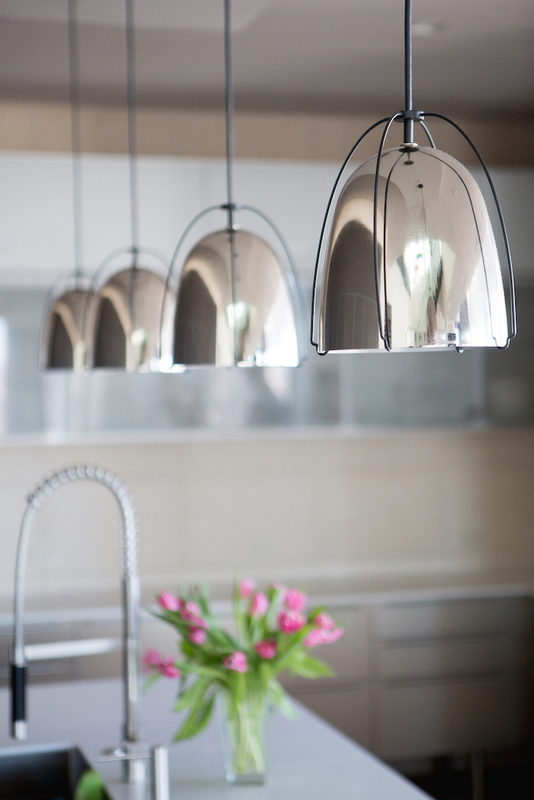 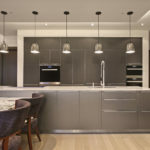 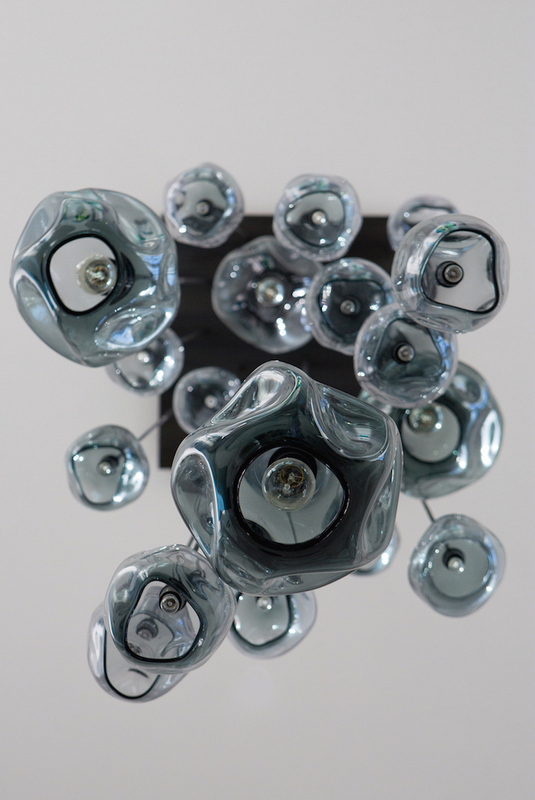 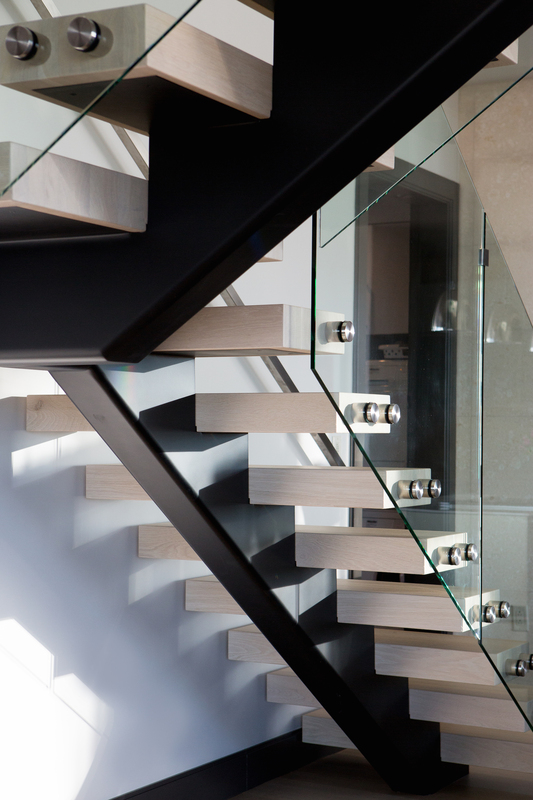 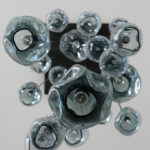 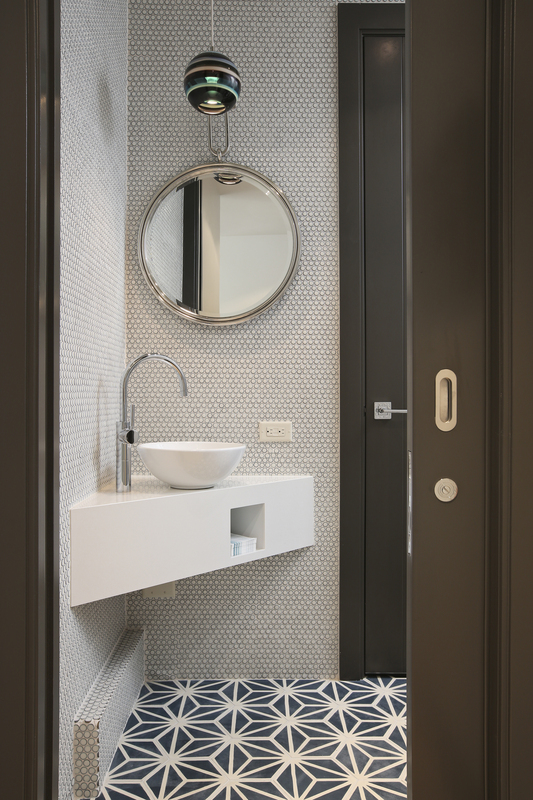 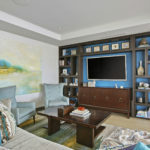 The state of the art smart system manages the entire home, including climate and lighting controls, as well as the media and audio systems, and window coverings. 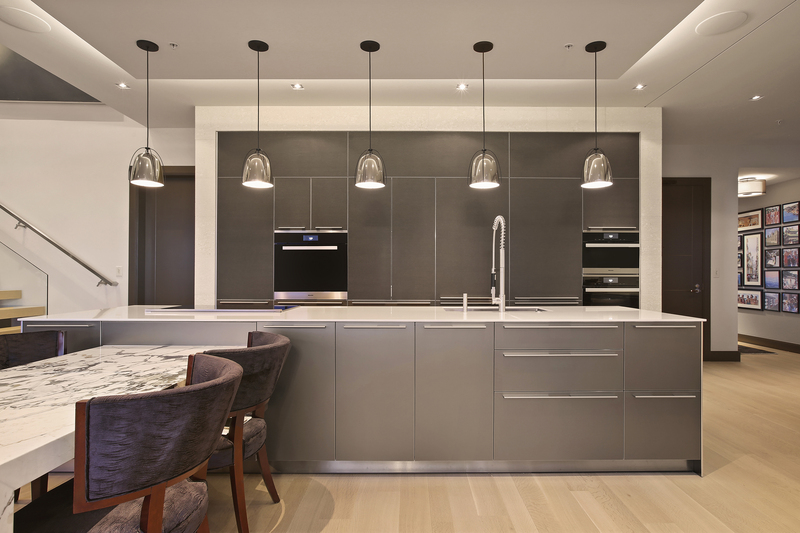 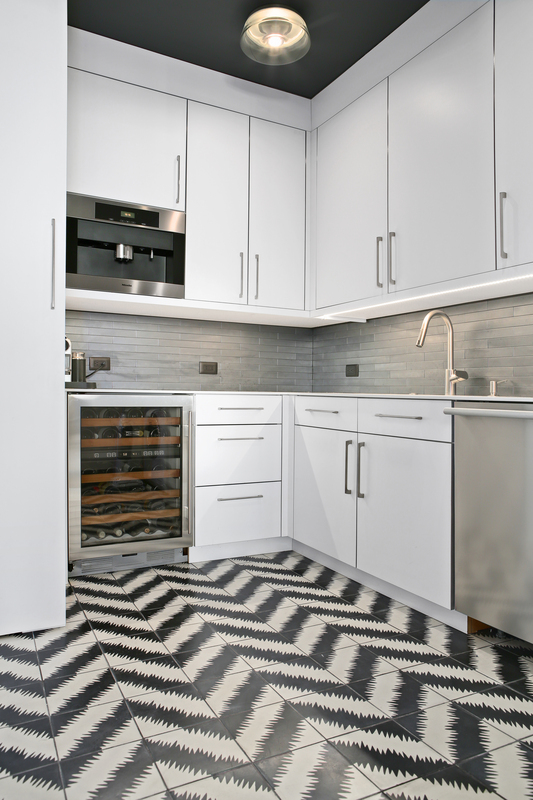 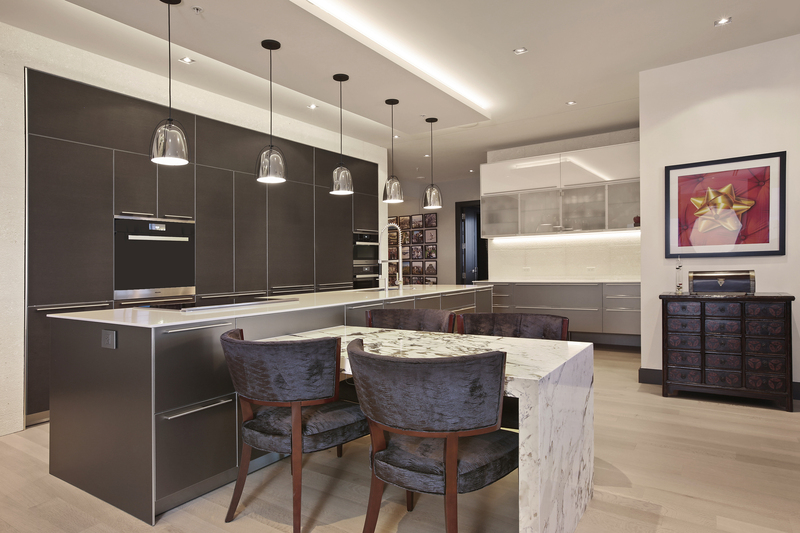 The new Bulthaup kitchen features Miele appliances, custom light fixtures, quartz and marble countertops, plus an enormous walk-in pantry with additional dishwasher and built-in coffee maker. 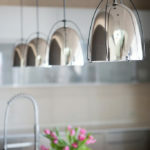 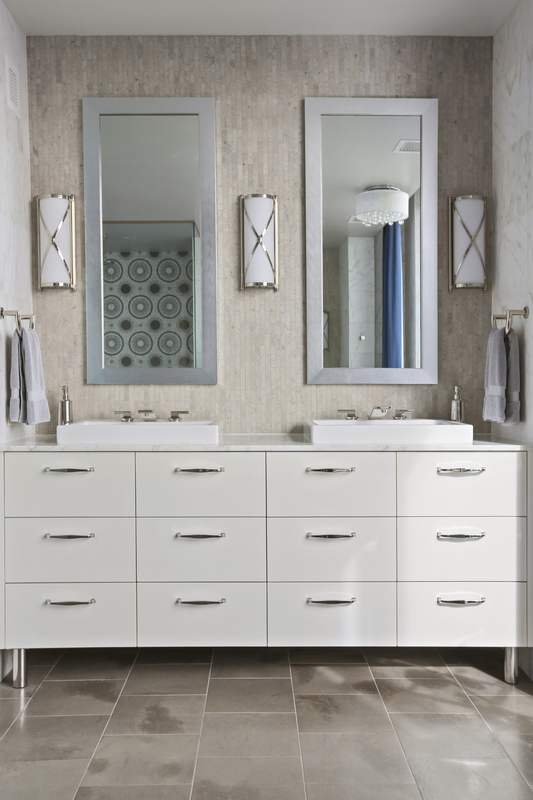 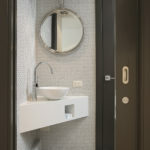 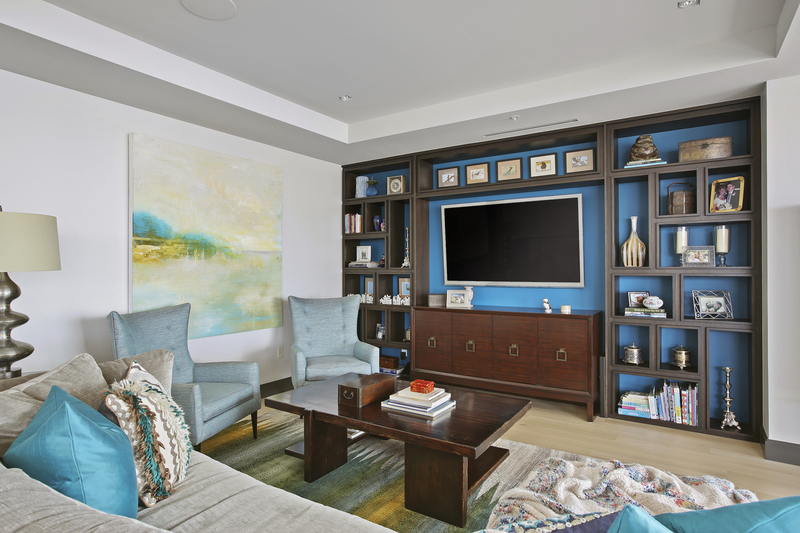 Throughout the entire home, you’ll find special touches such as the Italian stone fireplace, white oak hardwood flooring, custom light fixtures and wall coverings, and a host of other delightful surprises. 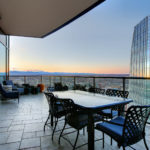 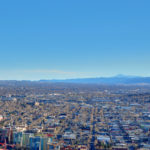 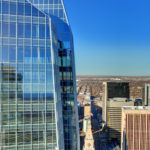 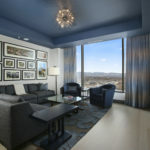 Of course, since you’re at the very top of the best residential tower in the city, the views of the city and surrounding mountains are exceptional. 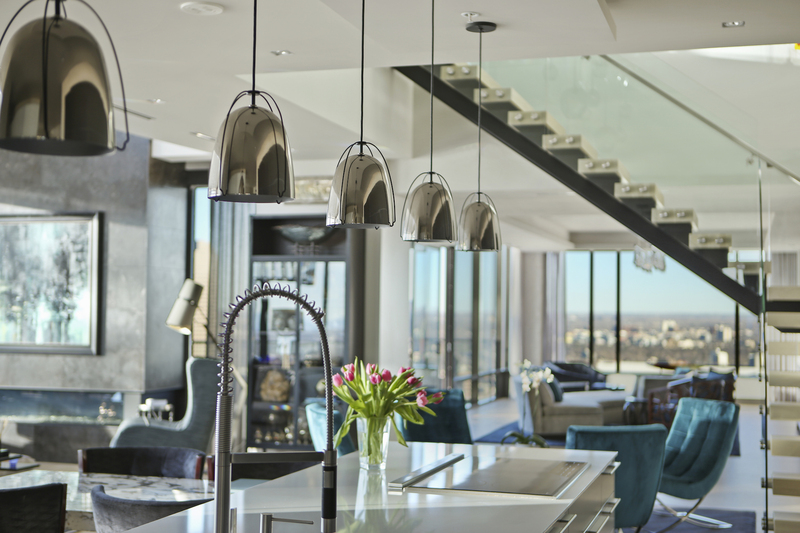 This the city’s Best Urban Penthouse for good reason – and there’s only one.  This is your chance to own it, and if you miss it, it will be gone. 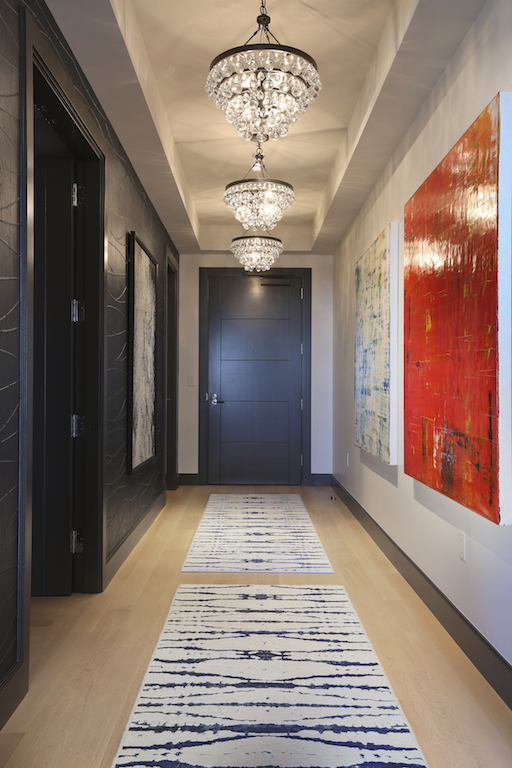 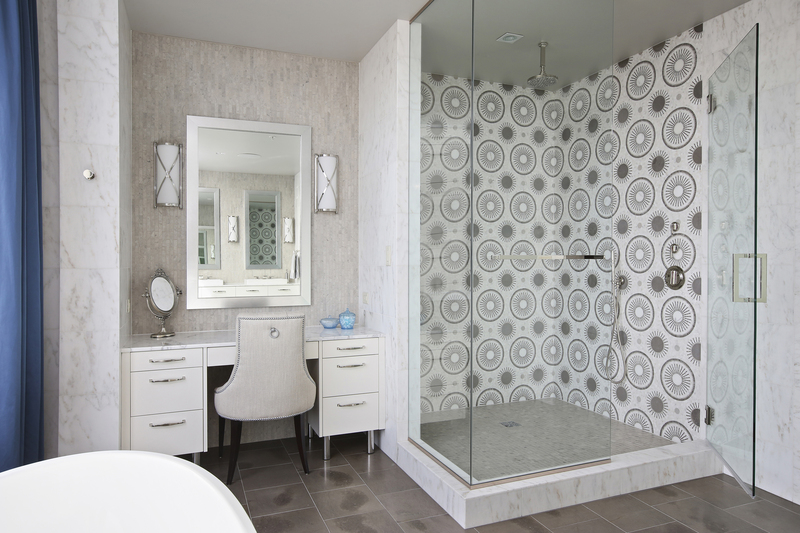 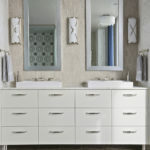 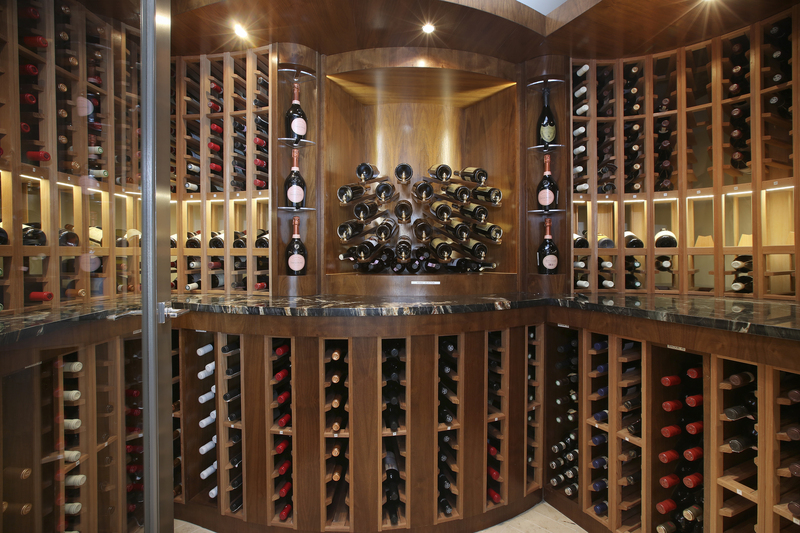 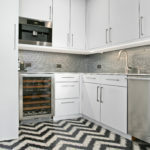 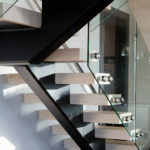 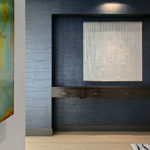 Contact Stan Kniss at stan@slaterea.com with inquiries or to schedule a tour.